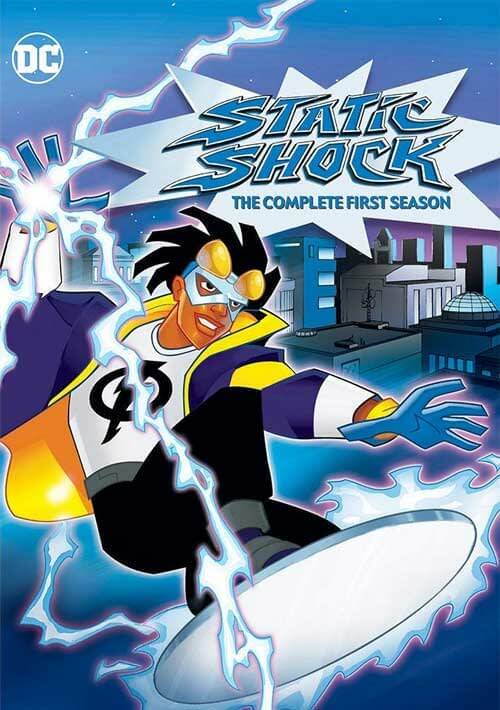 Warner Bros are to release the entire first season of Static Shock, their only black lead superhero cartoon, on MOD DVD. It will be available on Amazon here, or direct from Warners here for $25. Could the subsequent three seasons and Justice League Unlimited crossovers follow? The 2000 cartoon was based on the 1993 Milestone comic Static created by Milestone founders Dwayne McDuffie, Denys Cowan, Derek Dingle, and Michael Davis, with Davis especially putting his family life into the character’s background. 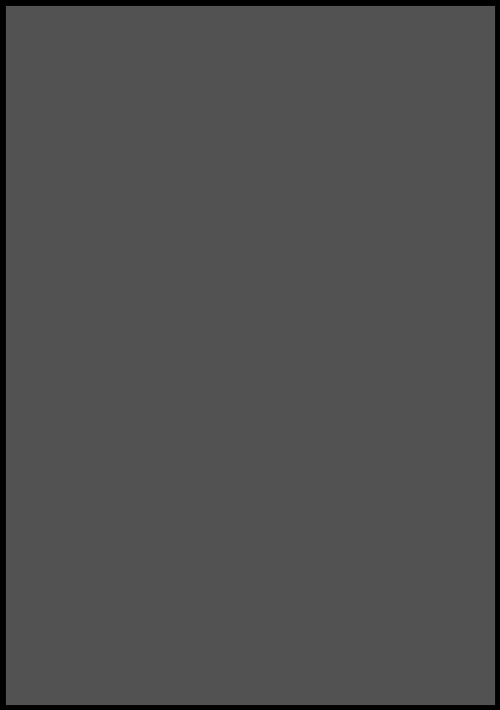 A six-episode DVD was released in 2004, but nothing since. Is the timing apt? Could it indicate another move in the direction towards the long-delayed Milestone 2.0. Handily in time for ECCC?